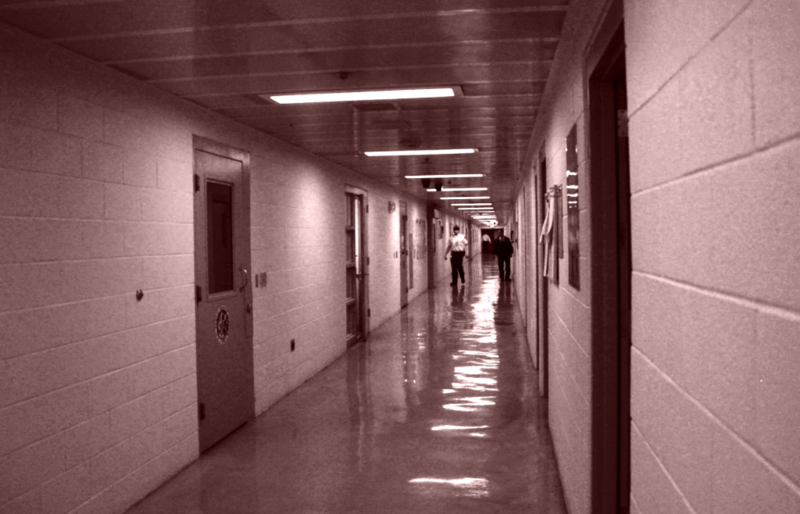 Immigration detention is being addressed at the state and local level in a variety of ways. In Indiana, local advocates are opposing a new private detention facility, and in California, legislators are attempting to limit private detention and enforce national detention standards. California State Senator Ricardo Lara recently introduced the “Dignity not Detention Act” (SB 1289) to “take a stand against inhumane immigration detention conditions.” Citing reports of human rights abuses including poor health care, little access to legal counsel, and overuse of solitary confinement, this legislation would prohibit local city and county actors from entering into or renewing a contract with a private corporation to detain immigrants for profit, on behalf of the Department of Homeland Security. It would also require that localities that hold immigrants in a local detention facility only do so if the contract requires it to adhere to Immigration and Custom Enforcement’s (ICE) Performance-Based National Detention Standards. Detention facilities could not deprive immigrants of access to lawyers or medication, or require that LGBTQ immigrants be held in solitary confinement. The bill allows the state to levy penalties against any detention center that fails to adhere to the national detention standards and allows immigrants to sue. While Venturella and the private prison industry continue to advocate for more immigrant detention, immigrant advocates continue to raise issues surrounding the large number of immigrants in detention and poor conditions found in the facilities. Gary, Indiana and California are examples of different approaches states and localities may take toward ameliorating some of the problems.